November was a very full yet fun month for us. Let me tell you what we’ve been up to! 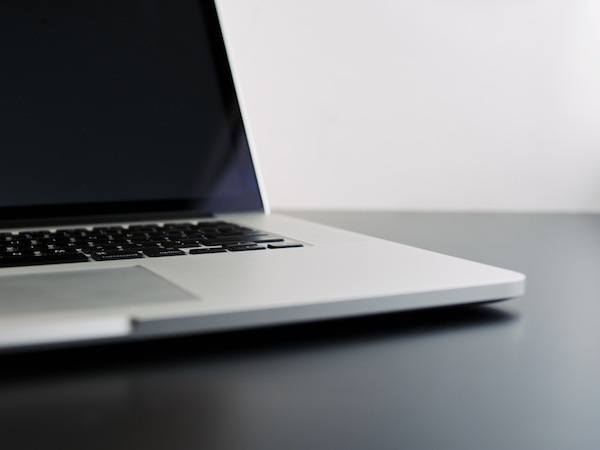 Running a business can be a daunting task no matter what field you’re in. I’m constantly trying to learn and grow and that’s why I decided to attend the event this year. The two-day event was jam packed and when we left we felt like our brains were going to explode from all of the wonderful information we’d taken in. I loved hearing from those who have walked the path before us and also getting encouragement to keep going. 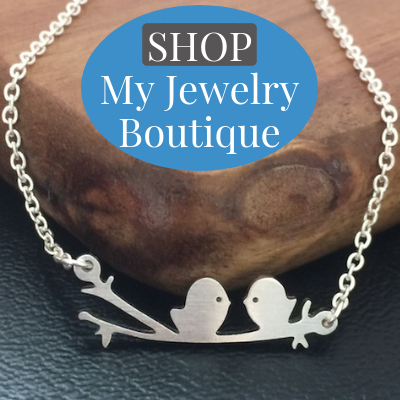 Shameless plug – along with my blog I also have an online jewelry boutique that I’d love for you to check out! My favorite part of the event was hearing Sarah Jakes Roberts speak. She was so very inspiring and it blessed my heart when she prayed over everyone in the room. 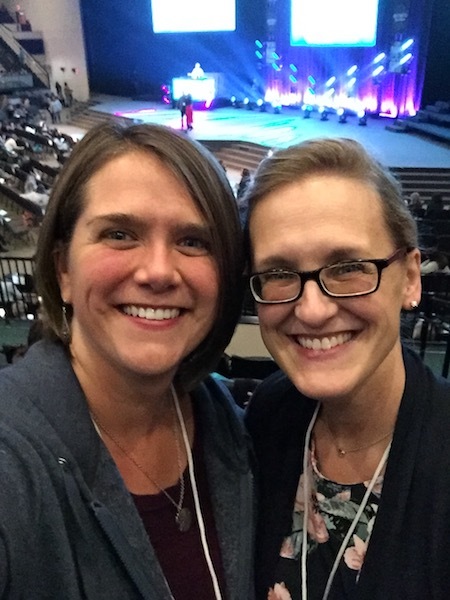 One thing that impressed me about both Dave Ramsey and Christy Wright was that they used quite a bit of scripture when they spoke. Being bold with their faith is something that could turn a lot of people off but that didn’t stop them. I also appreciated that Dave Ramsey shared one of his business failures with us. It’s easy to see his successes but it made him feel more human when he openly shared a failure. 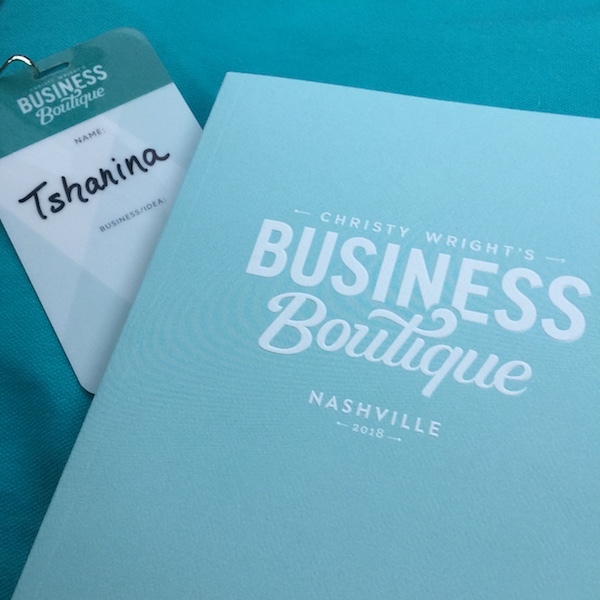 If you ever get the opportunity to attend Business Boutique it’s a must. I’ll definitely be back! My nephew, Luke, came to stay with us for a few days while his parents went on an anniversary getaway. Dalton loves having his cousins around and this visit was no exception. They had the biggest time together and I loved listening to their conversations. There’s no doubt about it, Dalton keeps us on our toes. Life with a four year old is definitely a roller coaster. Are you ever amazed at how quickly kids can forgive and forget. One minute they’re getting in trouble and the next minute they’re happy as a lark and have moved on to the next thing while we’re still stewing over them getting in trouble. (Or maybe I’m the only parent that has this problem.) Oh how I wish I could be more childlike in the area of forgiving and forgetting. No Bake Chocolate Peanut Butter Protein Balls – If you’re looking for a healthy recipe that’s perfect not only for kids but for your entire family then look no further than these protein balls. 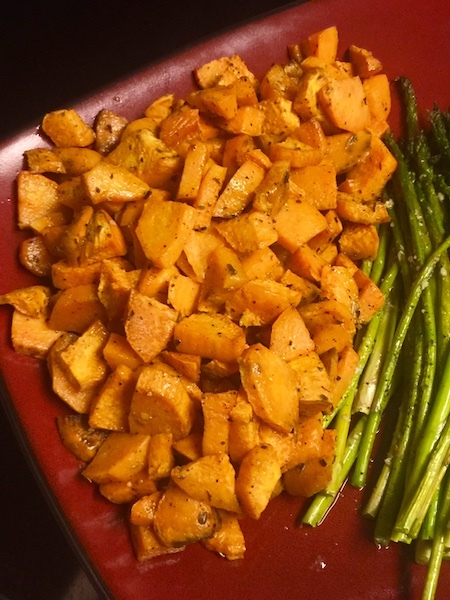 This yummy (and healthy) snack only has five ingredients and is super easy to make. Let me show you how! When You Want To Ask God “Why Not Me” – Have you ever had times when you want to ask God, “Why not me?” Why can’t my business look like hers? Why can’t I be successful like her? Why can’t my family look like theirs? Why doesn’t my family have as much money as theirs? Why can’t we go on a vacation like that? There are so many questions that we ask. In fact I was just asking the Lord a why not me question myself, and I want to share with you what He showed me. I made my very first apple pie this year. 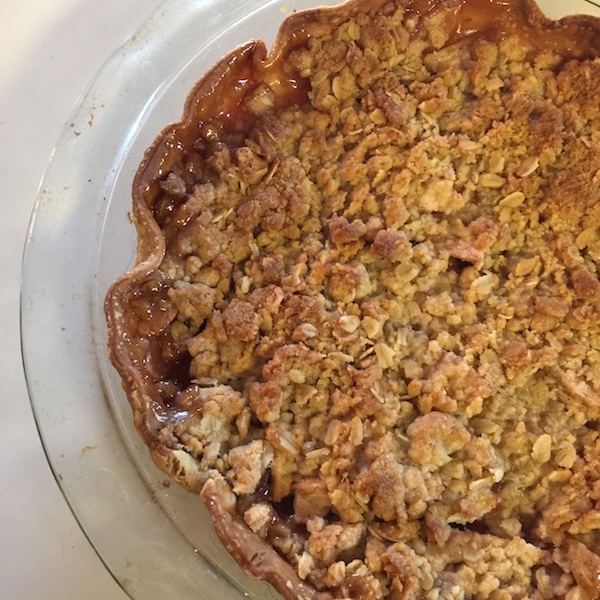 We were with Trent’s family and apple pie isn’t usually something that makes its way onto the menu. I had a hankering and decided to make one. Can I just say that making an apple pie is not as hard as I thought it would be. I plan on sharing the recipe with you very soon. Apple pie has a bit of nostalgia for me because it was one of my dad’s favorites at Thanksgiving. (I remember him bringing home pies from Sams when I was a little girl.) I’d been missing him more than usual this month and holiday so it felt nice to think about him as I made the pie. I think he would have been impressed by the finished product! 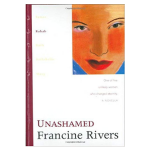 Unashamed: Rahab by Francine Rivers – Yet another moving book in Francine’s The Lineage of Grace series. 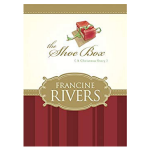 This book opened my eyes and showed me just how much faith Rahab had as she hid the spies and saved her family. Such a beautiful reminder that God can use us for His good despite our past! 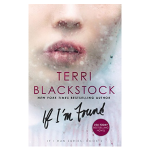 If I’m Found and If I Live by Terri Blackstock – These are the remaining books in Terri’s If I Run series. These two books were just as good as the first one. 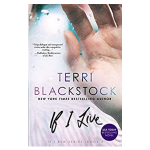 Follow along with the story of Casey who’s on the run because she’s accused of killing her father and Dylan the private investigator who’s been hired to find her. I love the twists and turns in this series! 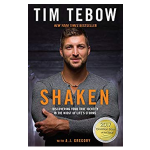 Shaken by Tim Tebow – This was a very well-written book. 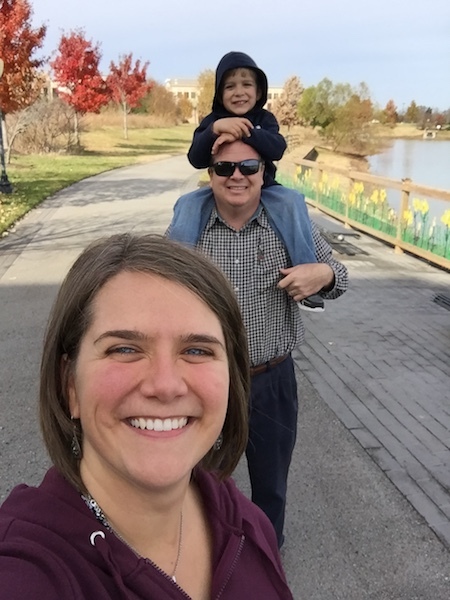 Not only does Tim share circumstances in his life that have shaken him but he also points us back to scripture and shares stories from others who have faced difficult situations in their life. This is an excellent book for someone walking down a difficult road. 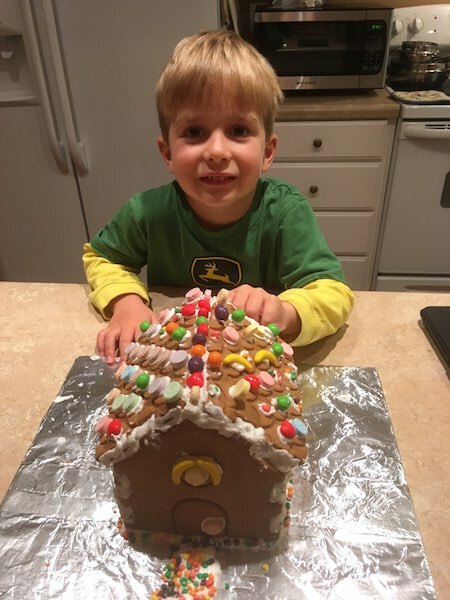 Dalton had a blast making his very first gingerbread house with his Nana (my mom). He did all the decorating while she frosted everything on for him. She said he looked at the picture on the box to come up with his creation. I’m pretty impressed seeing as neither his dad nor I are very craft people. I hope you had a fabulous November and were able to be around friends and family on Thanksgiving. 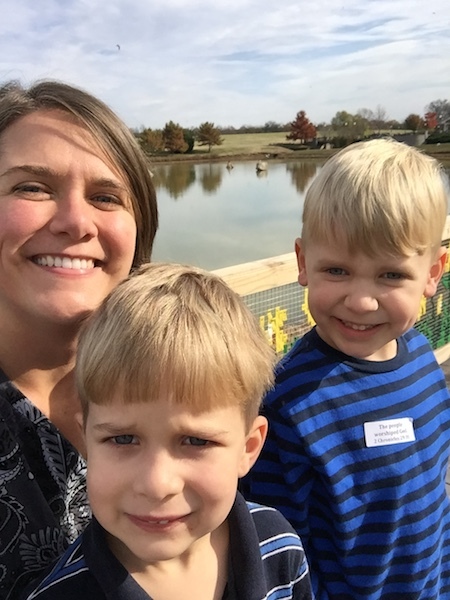 When You Want To Ask God “Why Not Me”	How Can A Busy Mom Find Time To Read More Books?